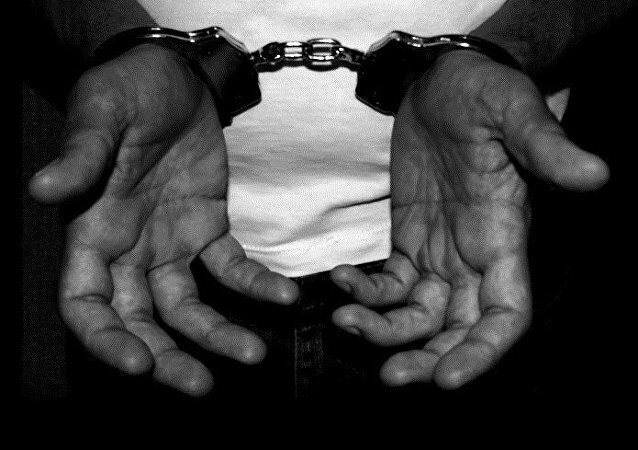 MOSCOW (Sputnik) – A senior civil servant from the French Senate has been detained over suspicions of spying for North Korea, local media reported. Alexandre Benalla, the ex-presidential bodyguard who sparked a crisis of confidence in the French presidency this summer after the emergence of a video showing him beating up May Day protesters while illegally dressed as a police officer, defended himself for over two hours before the Senate. 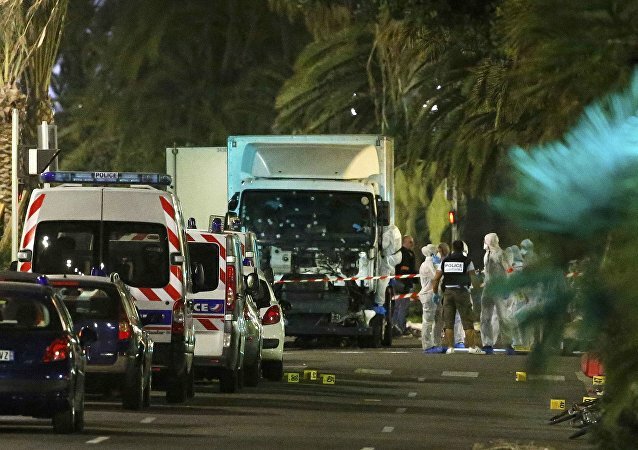 The head of the French General Directorate for Internal Security Patrick Calvar warns that the country is "on the verge of a civil war" due to the influx of Islamic migrants followed by a wave of horrific terror attacks. The upper house of the French parliament passed the revised labor reform bill in the first reading by 185 to 156 votes after a fortnight of debates. France's Senate has overwhelmingly voted on a resolution urging the French government to ease and gradually lift French anti-Russian sanctions. Radio Sputnik discussed the future of anti-Russian sanctions with French scholar and defense analyst Cyrille Bret. A French parliamentarian thinks that many European lawmakers agree with the anti-Russia sanctions' easing, but are afraid to voice this opinion. 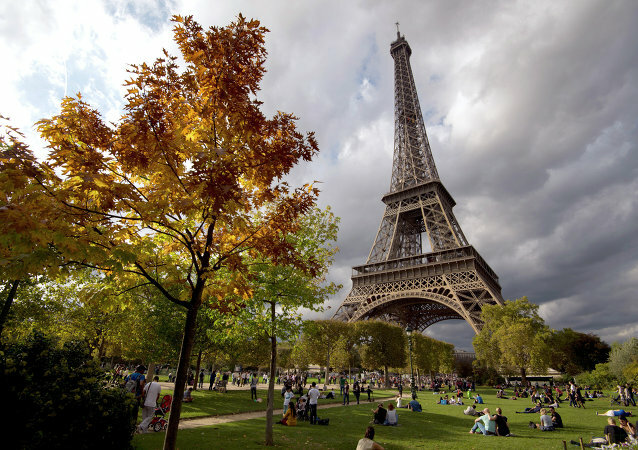 Ukraine's Foreign Ministry expressed hope that Paris will support the extension of the European Union's sanctions against Russia, the ministry said in a statement on Thursday. While the G7 leaders re-affirmed their commitment to anti-Russian sanctions in Japan, French lawmakers made another move to thwart them on May 27, when the French Senate’s Committee for European Affairs voted for a resolution calling to reduce the punitive measures imposed against Moscow. 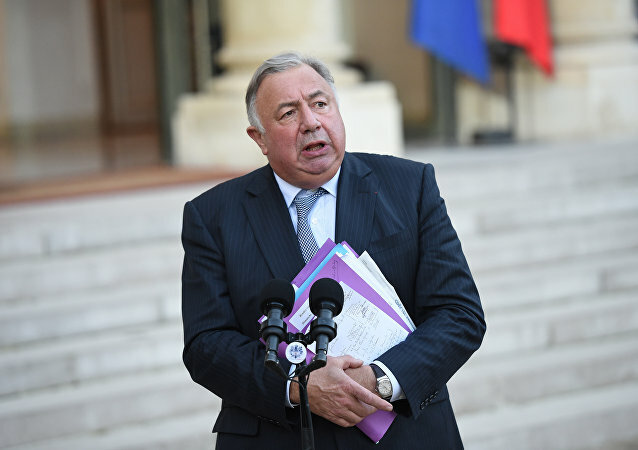 Accordint to a press release made by Russia's parliament, French Senate President advocated rapprochement in anti-terrorism operations with Russia in a telephone call to his counterpart in Moscow. 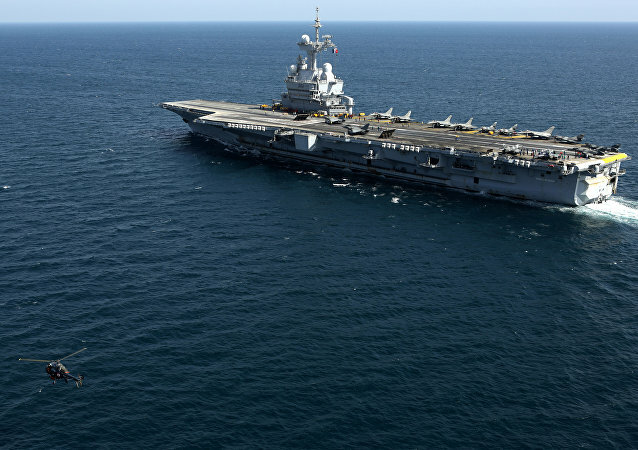 The aircraft carrier Charles de Gaulle will set sail for the shores of Syria on Thursday, French President Francois Hollande said during a rare address to the congress of the National Assembly and the Senate in Versailles. Sanctions against Russia are not working, are counterproductive and have to go, a prominent French lawmaker stated on Thursday. 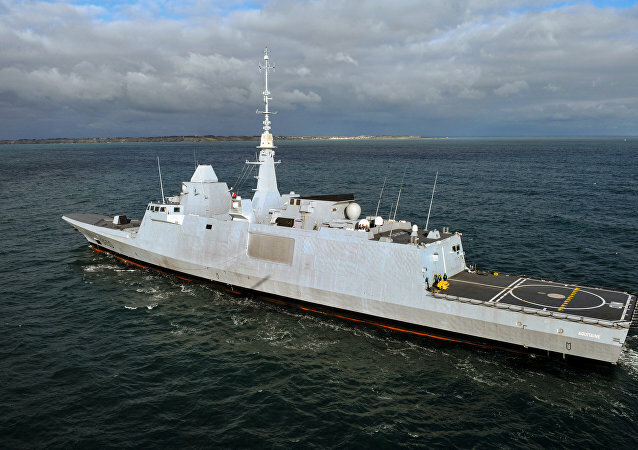 France pulled out of the USD$1.3 billion deal to sell two Mistral assault ships to Russia, following pressure from eastern European NATO member states, it has been revealed. 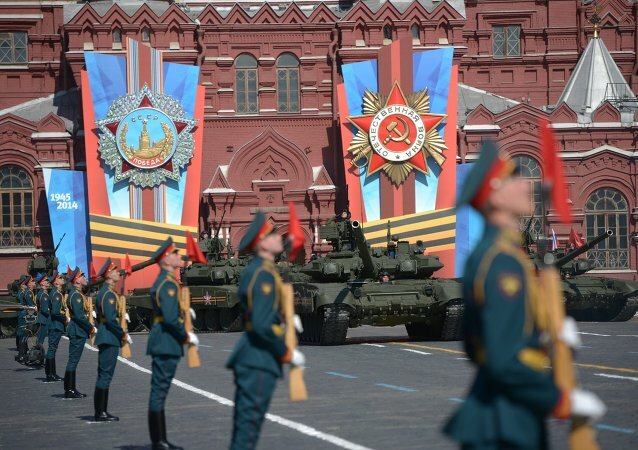 The European leaders’ decision to stay away from the May 9 Victory Day celebrations in Moscow demonstrates their ingratitude towards Russia, a prominent French lawmaker wrote on his Twitter account.